An exceptional selection of songs written for children more than 60 years ago. For folklorist and composer Joseph Beaulieu, every opportunity was a good one to have fun at the turn of a rhyme! 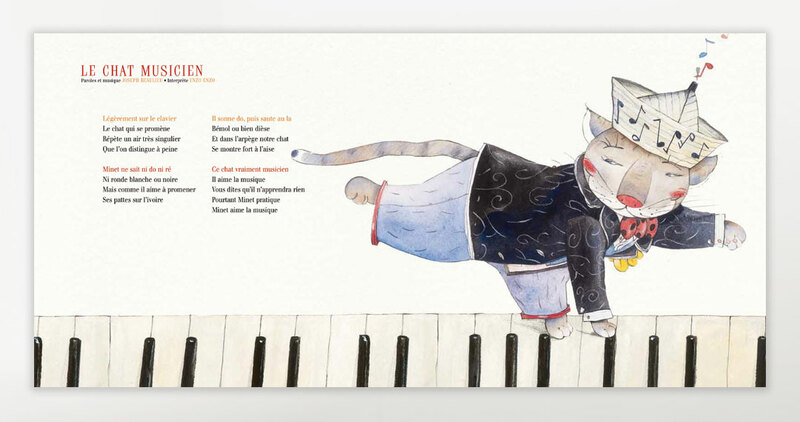 These 12 lively animal-themed songs are divided into three themes: morning, afternoon, and evening. 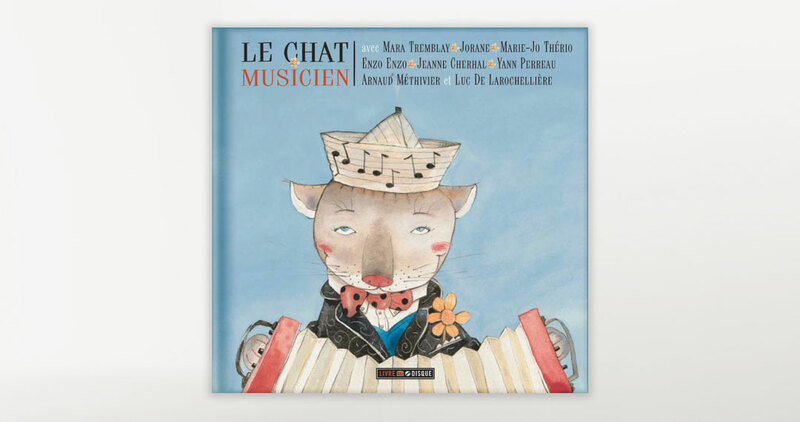 Each appears with lyrics and colorful illustrations in the book and is performed by young dynamic singers representing the contemporary French-language music scene in Canada and France on the accompanying CD. 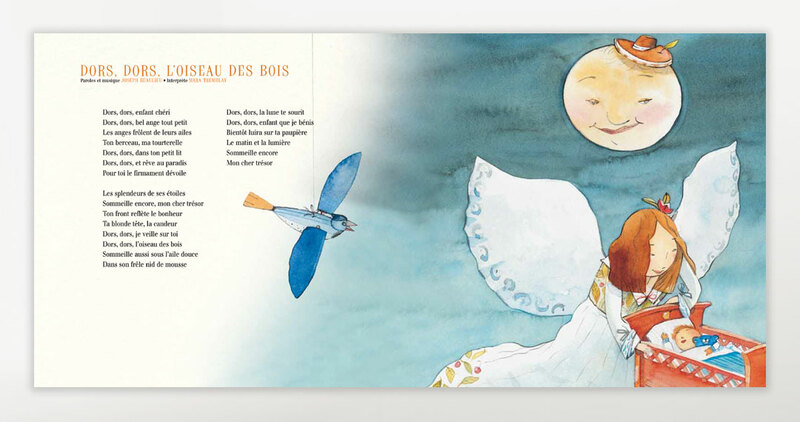 Children can wake up to the sound of a singing lark in “L’alouette du matin” (The Morning Lark), shake it up in the afternoon with a raucous team of circus animals in “Le cirque” (The Circus), and wind down at the end of the day listening to a choir of mellow frogs in “Le concert des grenouilles” (The Frog Concert). Joseph Beaulieu (1895-1965), a folklorist and composer, composed more than 200 songs which were published in the notebooks of La Bonne Chanson between 1956 and 1964. Many of his folk songs were selected for inclusion in the popular school songbook Mon école chante. 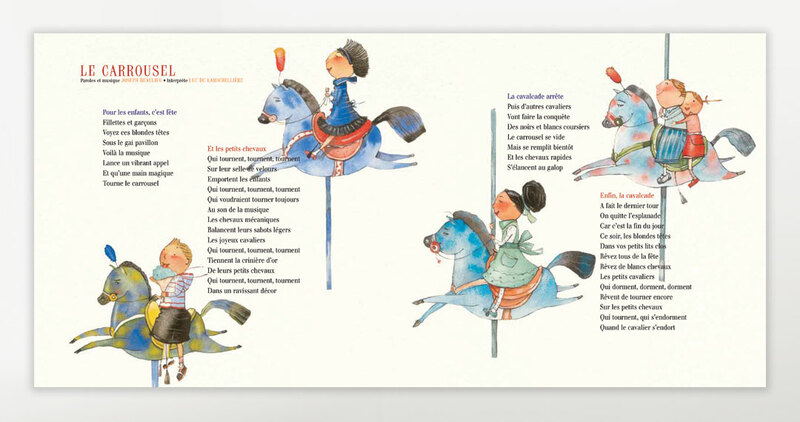 Stéphane Jorisch received the Ruth-Schwartz Children’s Book Award, the TD Literature Award for Children and Youth and is a four-time winner of the Governor General’s Literary Award.